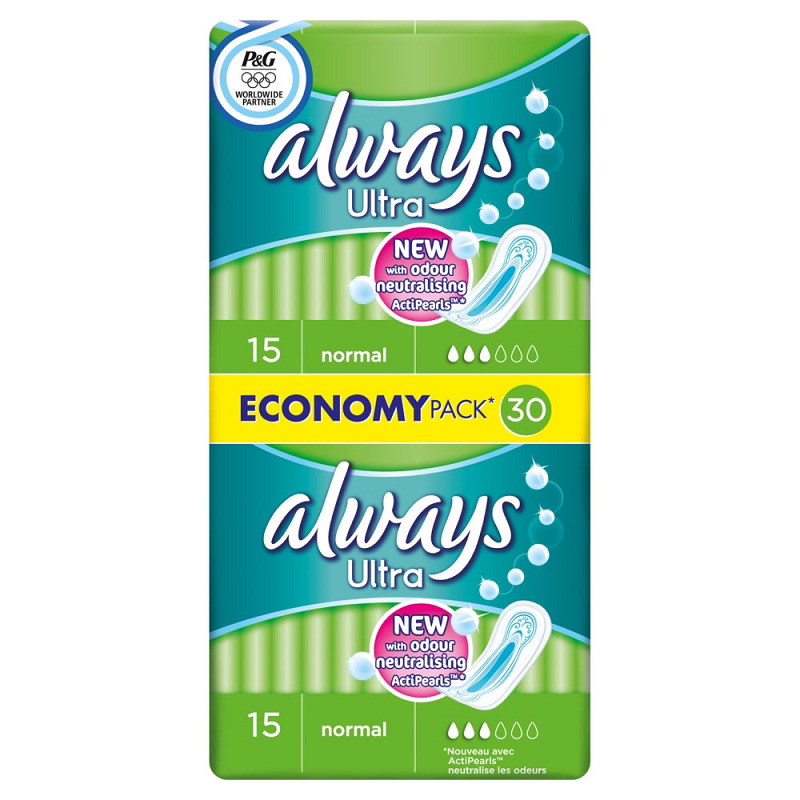 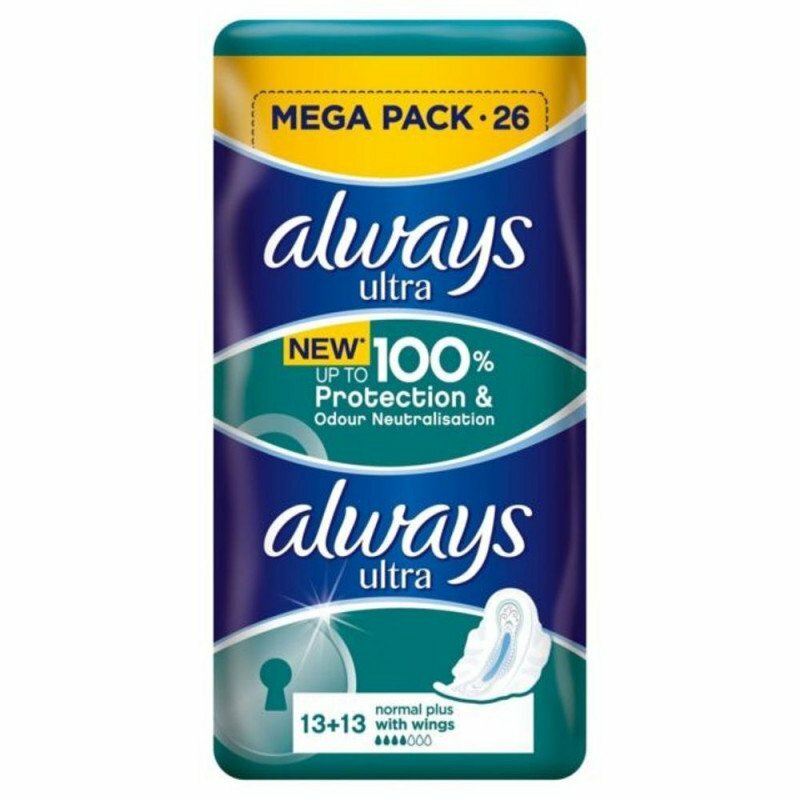 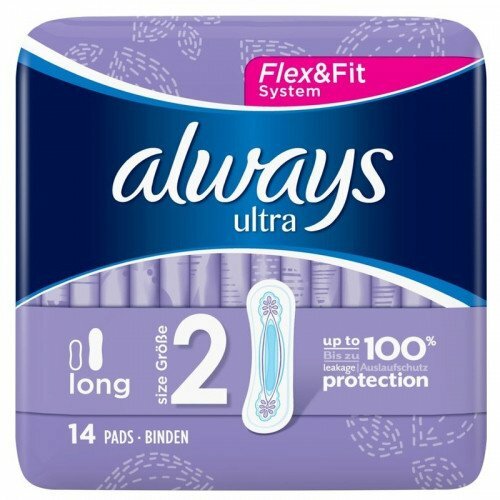 Feminine hygiene products are essentials in life. 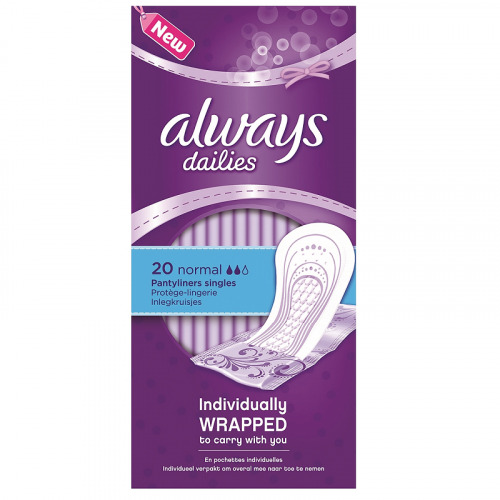 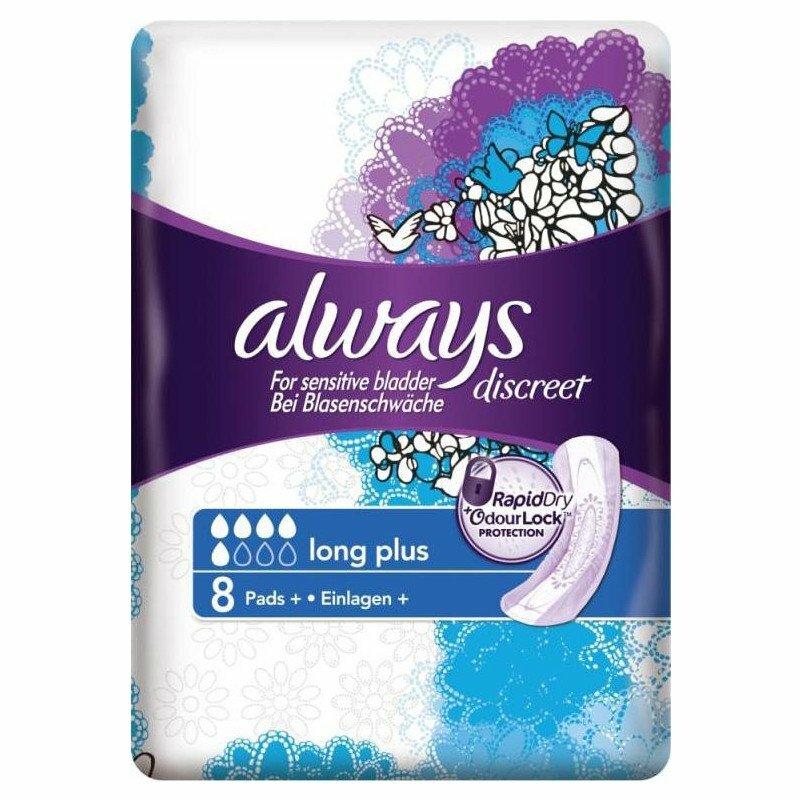 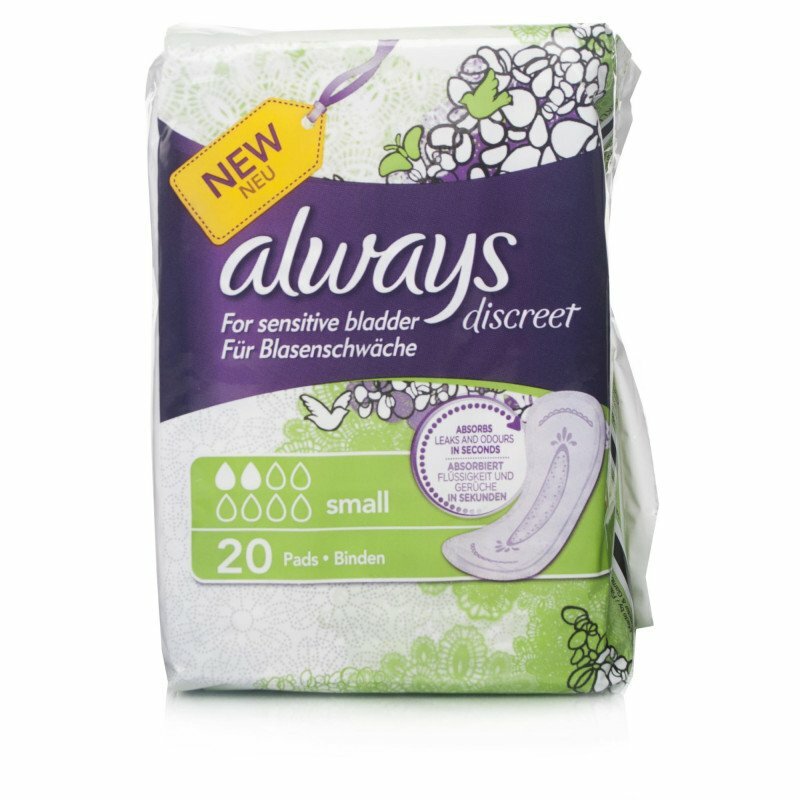 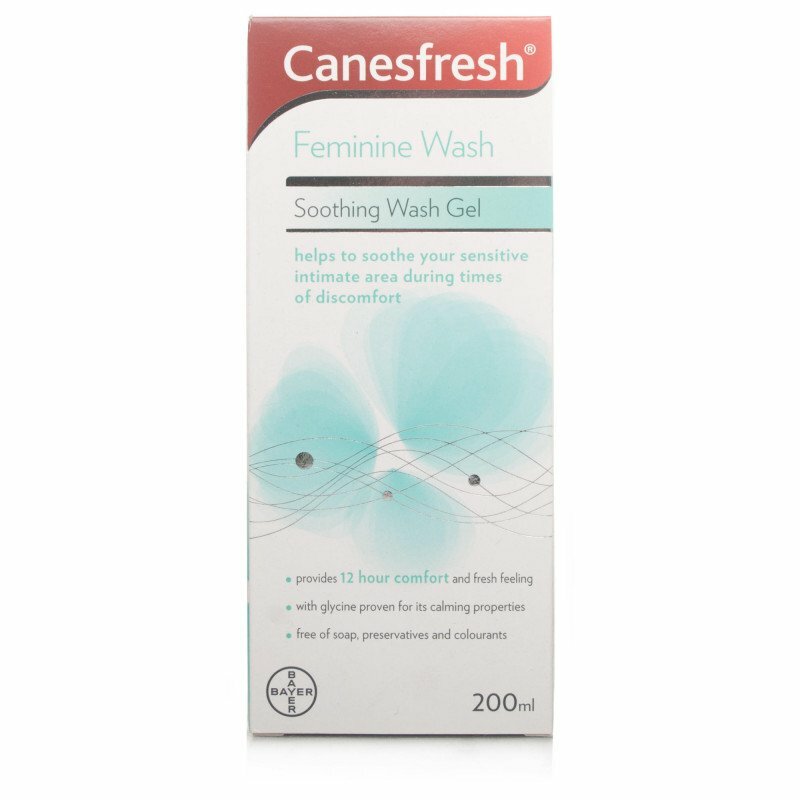 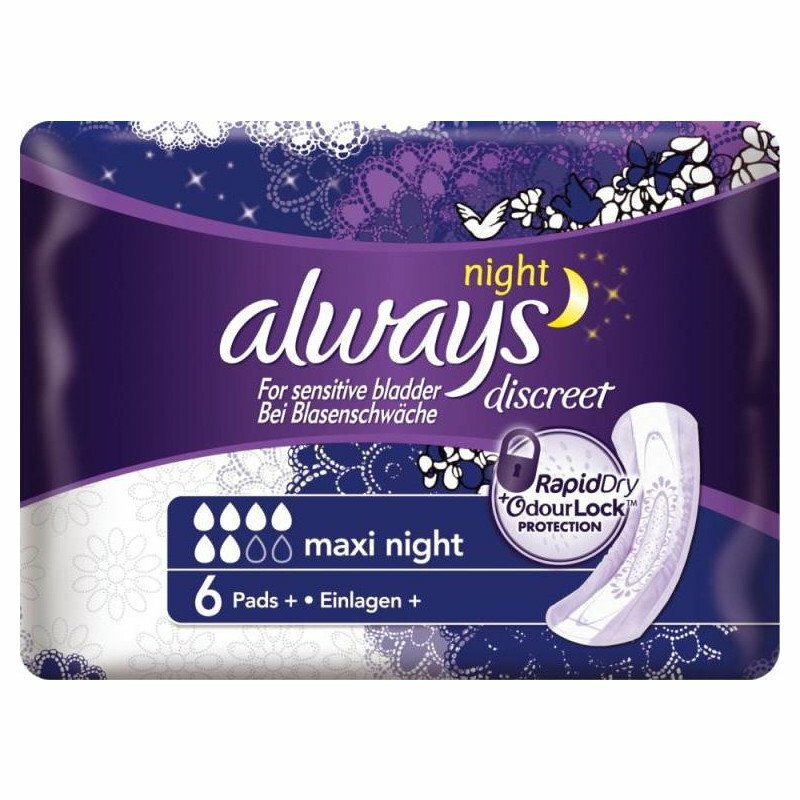 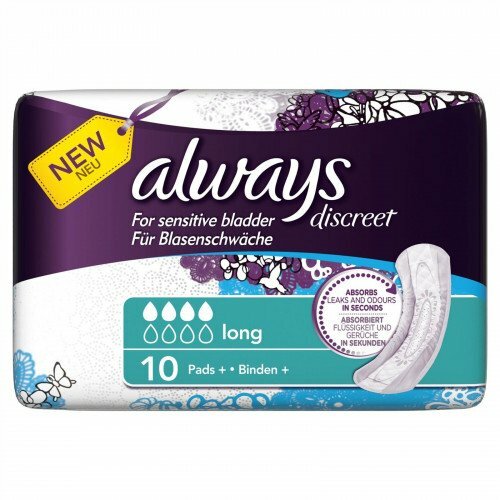 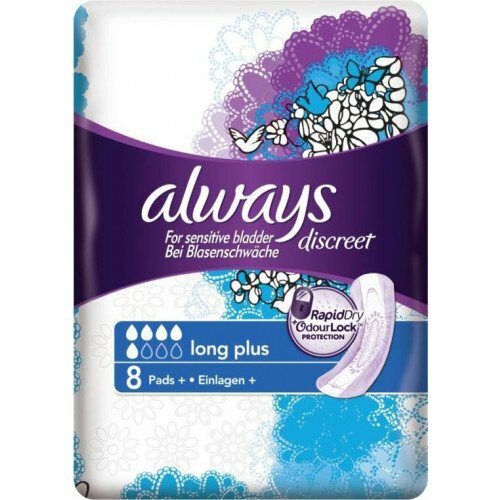 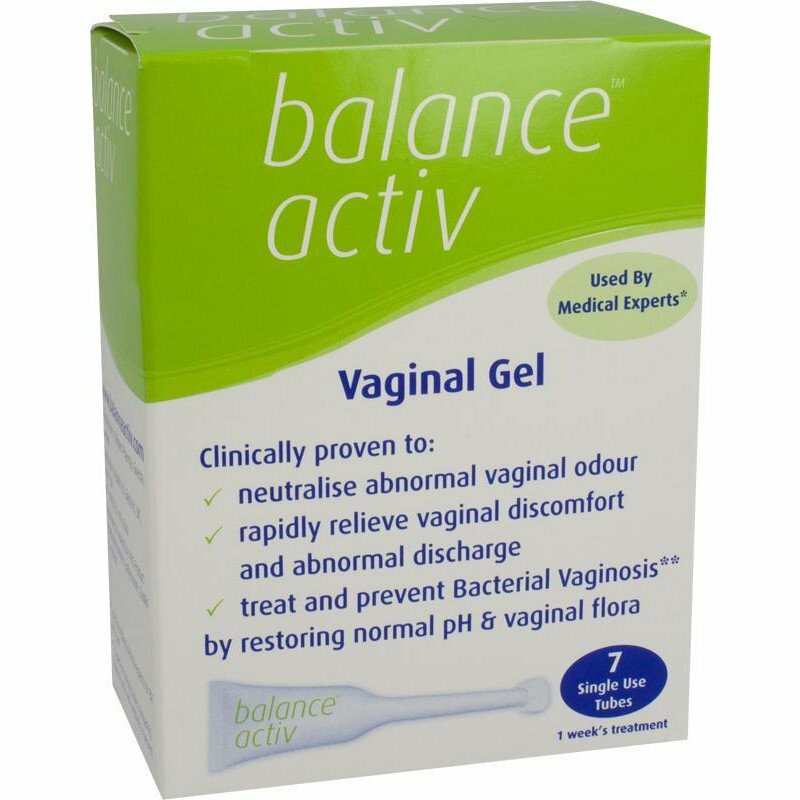  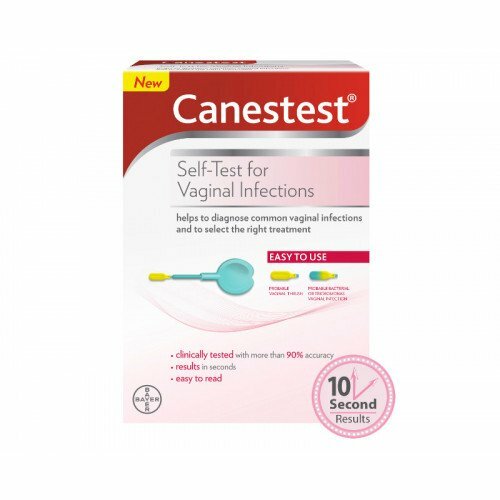 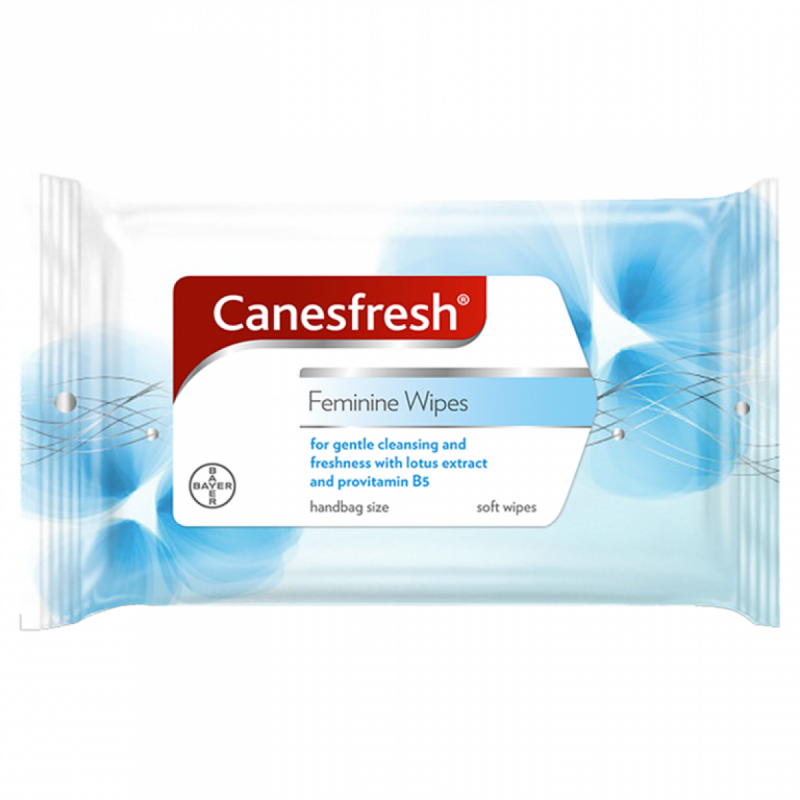 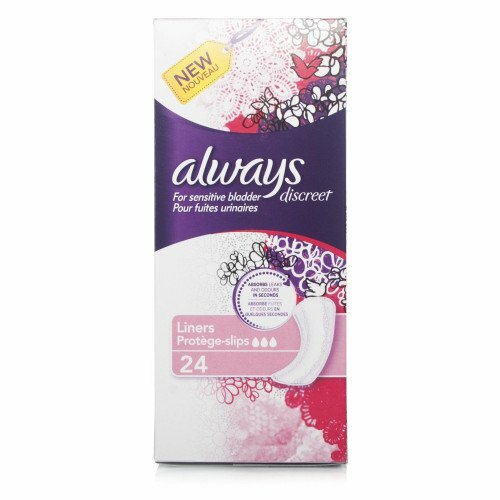 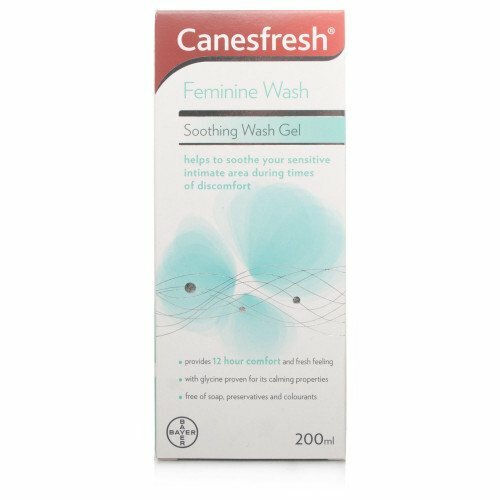 Our feminine care range includes sanitary towels and pads, tampons, bladder weakness products and feminine washes and accessories. 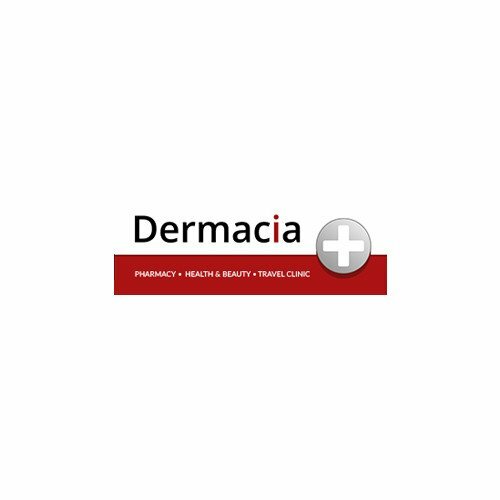 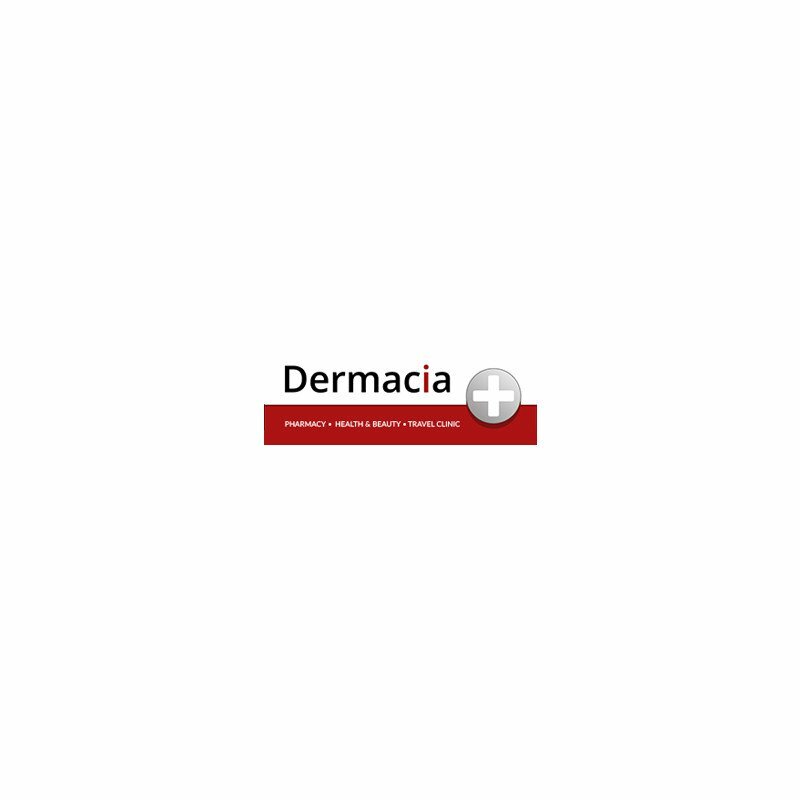 Dermacia has everything you need to help you feel confident and protected.